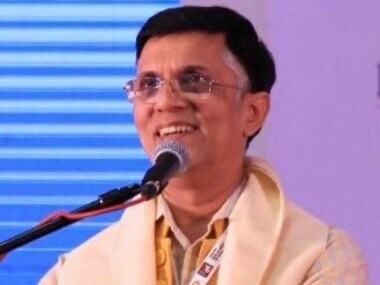 Congress spokesperson Pawan Khera levelled the allegation at a press conference held at Congress headquarters in Delhi, a day after Nirmala Sitharaman rebutted the Congress' charges on the Rafale deal, and accused the rival party of spreading "falsehood" on the issue. 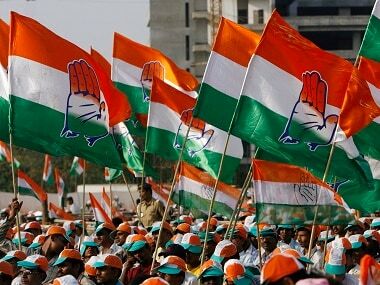 Congress spokesperson Pawan Khera said that going by the BJP's "credit seeking" claims, India would be celebrating its fifth birthday on 26 May, 2019. 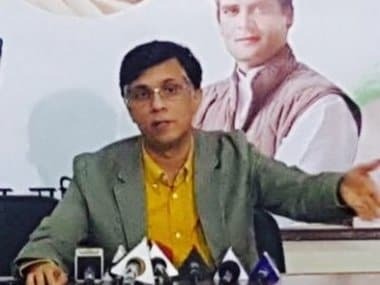 Congress leader Pawan Khera said Narendra Modi cannot escape his political and constitutional responsibility and accountability in the Rafale deal and that the only way for the truth to prevail is to order a JPC to investigate the "biggest defence scam" in India. 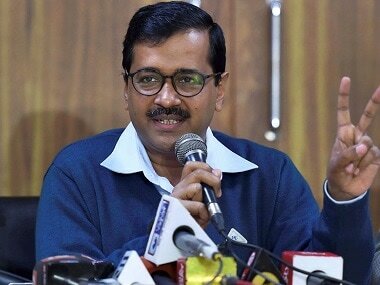 The Additional Chief Metropolitan Magistrate Samar Vishal granted relief to Arvind Kejriwal citing lack of evidence against him. 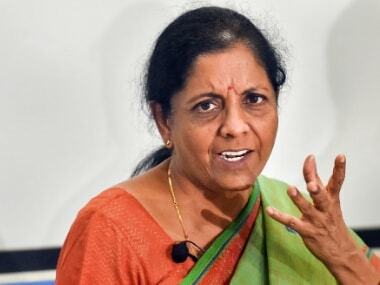 The Congress and the BJP have been involved in a war of words over the Rs 58,000 crore deal to purchase 36 Rafale fighter aircraft from France. 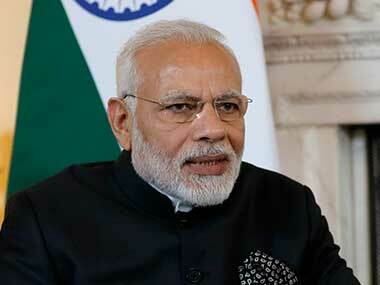 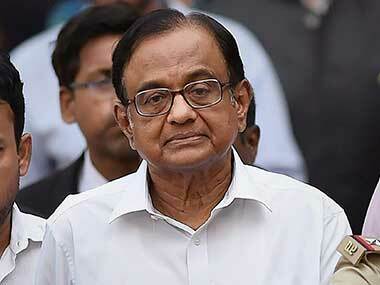 Congress accused Narendra Modi of hoodwinking the country by playing with statistics on job creation. 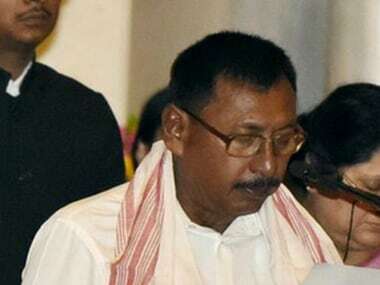 Spokesperson Pawan khera said prime minister wanted people to believe that its failures are the "achhe din"
Gohain has also filed complaints of blackmailing against the woman and her family, his officer on special duty Sanjiv Goswami said when contacted.